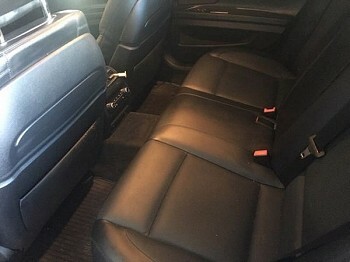 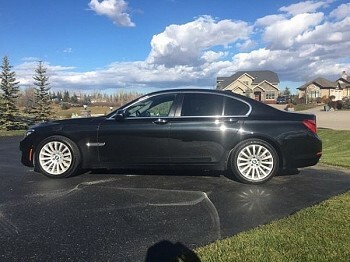 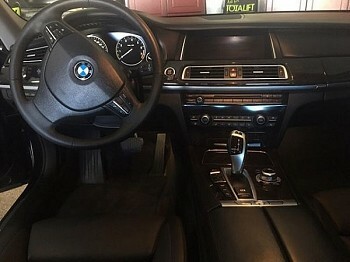 2013 BMW 750i xDrive Sedan. 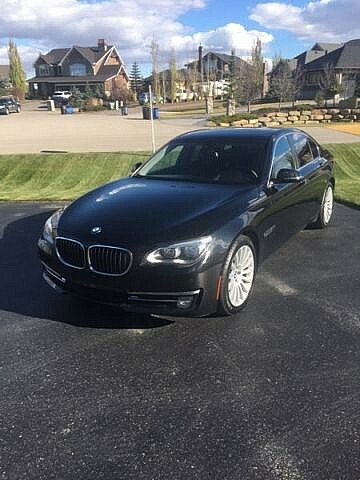 AWD, Gasoline. 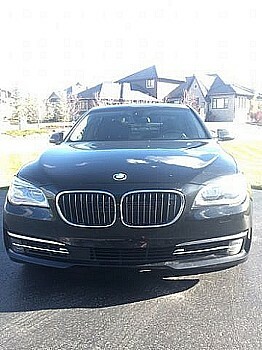 Fully loaded executive package 7 series includes night vision, lane sensors, 360 camera, collision sensors, air conditioned seats, etc. 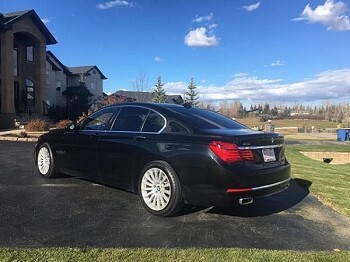 Please call 403-862-6671 to view.